The Church Hall - front view. There was a proposal in the first decade of the 20th Century for a Church Hall which never materialised. Since 1860, when the church was consecrated, meetings connected with the parish were always held in the school buildings. When the schools were no longer used the sale of the land, which had been used as the school playing field, took place. 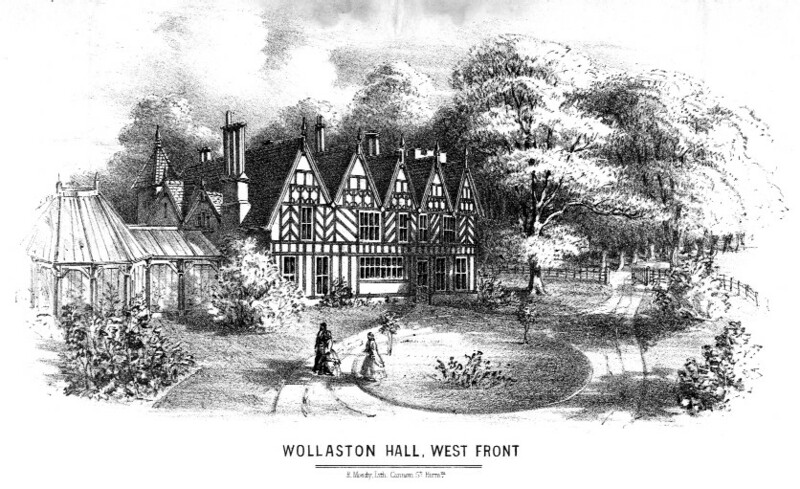 In 1948 Arthur Foster, the grandson of William Orme Foster had given the land to the Vicar and Churchwardens to be used for the benefit of the people of Wollaston. 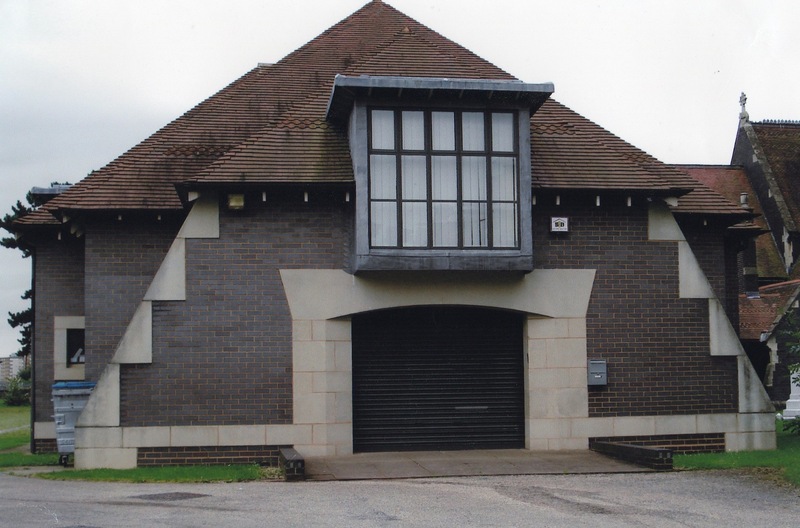 The money which was raised by the sale was invested for the parish and this meant that the interest could be used to finance the building of the hall. The design of the new hall was in keeping with the style of the church and this photograph shows the main entrance with the window of one of the two smaller rooms which were built upstairs. The main hall is used by the community of Wollaston and the church for public and private meetings.